Bibles play a significant role in Wolf Hall. 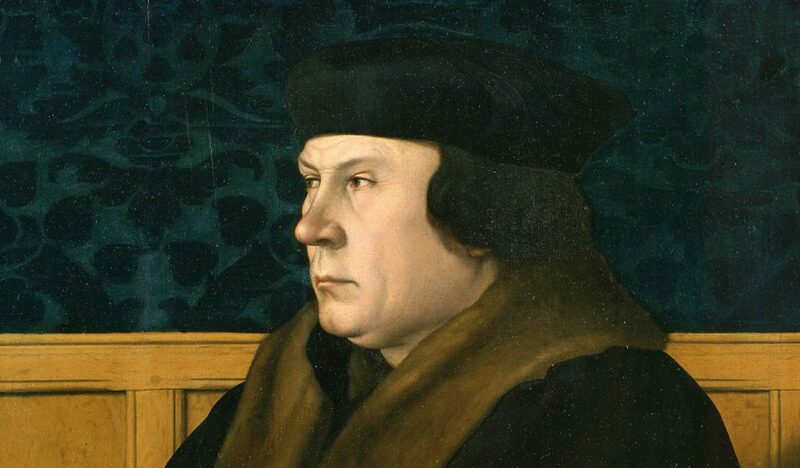 We know Thomas Cromwell kept an illegal Bible, printed in English, in his home. He meets with a group of early Protestants who are smuggling religious writing into England -- and several of those men are burned at the stake for it. Owning a Bible in Tudor England was no small thing. But owning a small Bible?